I am Andris Rauda from Riga, Latvia. 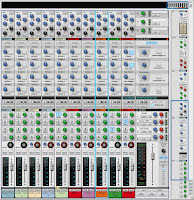 This is an assigment for week 1 of Introduction To Music Production at Coursera. I will be describing a typical recording signal flow using the gear in my home setup. Now, I haven't really been using a microphone, as the room I'm working in isn't well suited for doing quality recordings and more importantly I'm not a good singer nor do I have any non-electronic instruments, so, I haven't really got anything to record. But I have been recording DJ mixes using my turntables and the mixer and this will be the signal flow I'll be describing here. 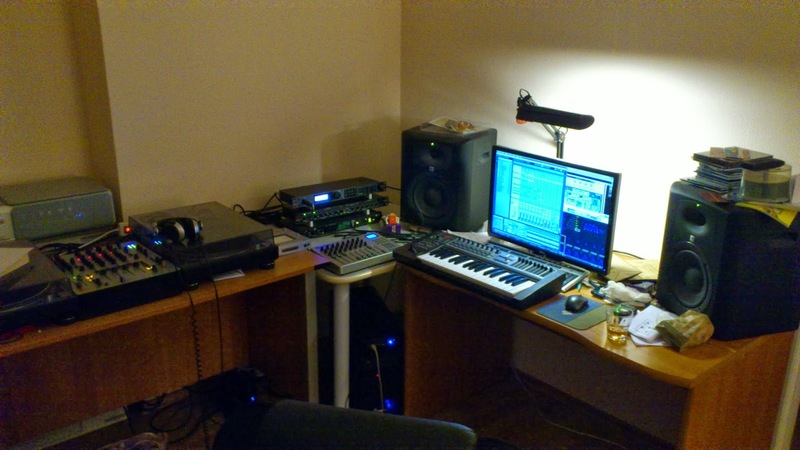 For roughly last ten years my hobbies have been electronic music production and DJ-ing. Since I don't have any formal musical or sound engineering education, it has been a never-ending quest to get everything to sound right. Actually, the learning process itself has been the thing keeping it all interesting for all these years. 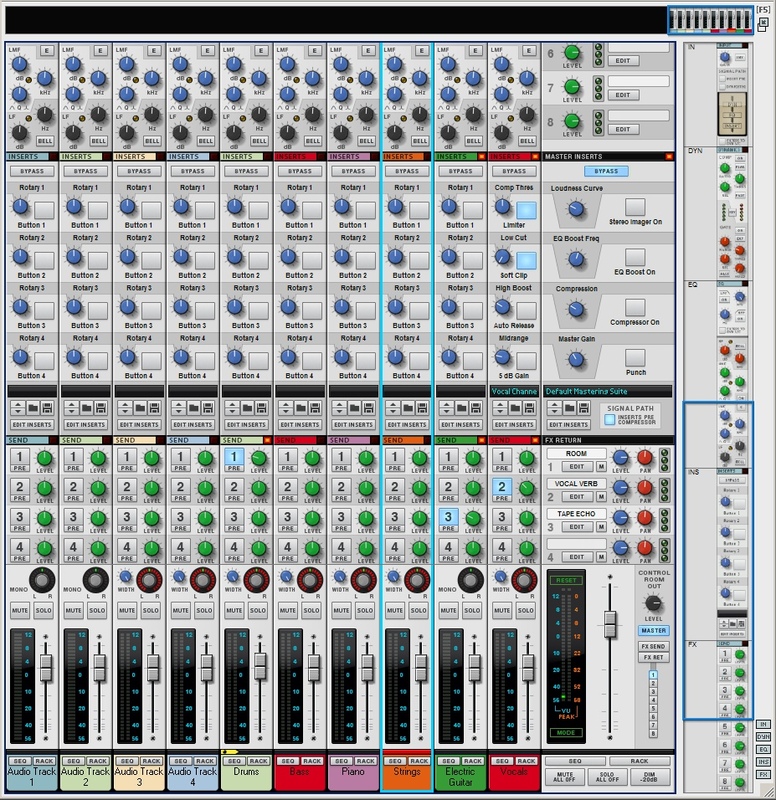 Last week I assigned to a "Introduction to Music Production by Loudon Stearns" course on Coursera to fill in the gaps in my knowledge about sound physics, hardware and software tools used in common studios. I believe I am better at expressing my thoughts in the form of writing than by giving speeches, so I intend to use this blog for my weekly assignments. Topic for my first week's assignment will be "Typical recording signal flow using your own equipment", so short description of my setup will appear here shortly. My small AdWords experiment has been completed a while ago and now I'm presenting results here, as promised. First of all I'd like to point out, that my budget was very limited, as I'd decided to spend only about 100$, so my experience is by no means applicable for real businesses, but it should give you a little taste of what AdWords is and how it works. One of the key points in my vision of how my setup should be is to utilize all the equipment I've gathered trough the years to it's fullest. 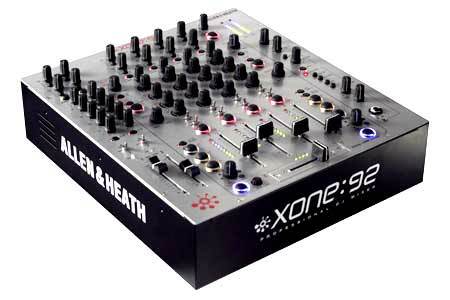 Most notable part of it is my DJ-ing gear: Allen&Heath Xone:92 mixer and Korg Kaoss Pad 2 effect processor. Obviously, I've been using them for many years, and connecting their audio sockets is not worth talking about, but one thing I had never tried before was using their MIDI capabilities.